Metal Ceramic Crowns or Porcelain fused metal crowns are used to get both Strength(due to metal) and Esthetics(due to Ceramic) which make it an ideal type of crown for every tooth be it Anterior or Posterior. The metal ceramic crown is indicated on teeth that require complete coverage, where significant esthetic demands are the placed on the dentist. Extensive tooth destruction as a result of caries, trauma of existing previous restorations that precludes the use of more conservative restoration. For superior retention & strength. An endodontically treated teeth in conjunction with a suitable structure. Contraindications for the metal-ceramic crown, as for all fixed restoration, include patients with active caries of untreated periodontal disease. In young patients with large pulp chambers. When more conservative retainer is technically feasible. The metal-ceramic restoration combines to a large degree the strength of cast metal with the esthetics of an all ceramic crown. Retentive qualities are excellent because all axial walls are included in the preparation. Natural appearance can be closely matched by good technique and if desired through characterization of the restoration with internally /externally applied stains. In addition, the required preparation often is much less demanding than for partial-coverage retainers. Removal of substantial tooth structure. Subject to fracture because porcelain is brittle. 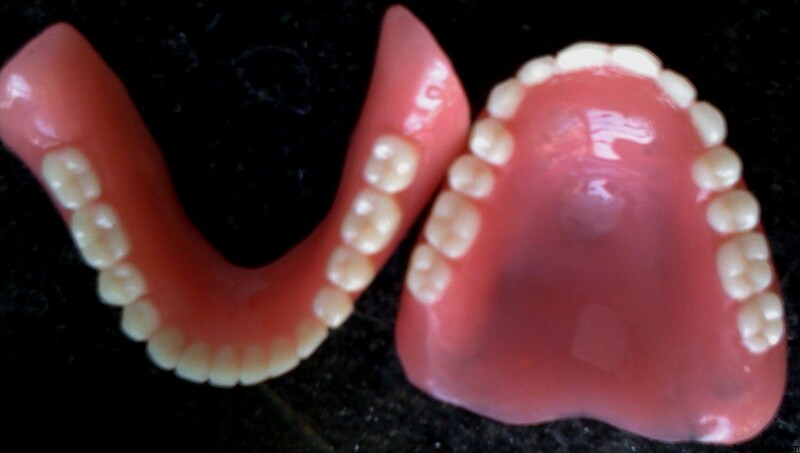 Difficult to obtain accurate occlusion is glazed porcelain. Inferior esthetics compared to all ceramic crown.